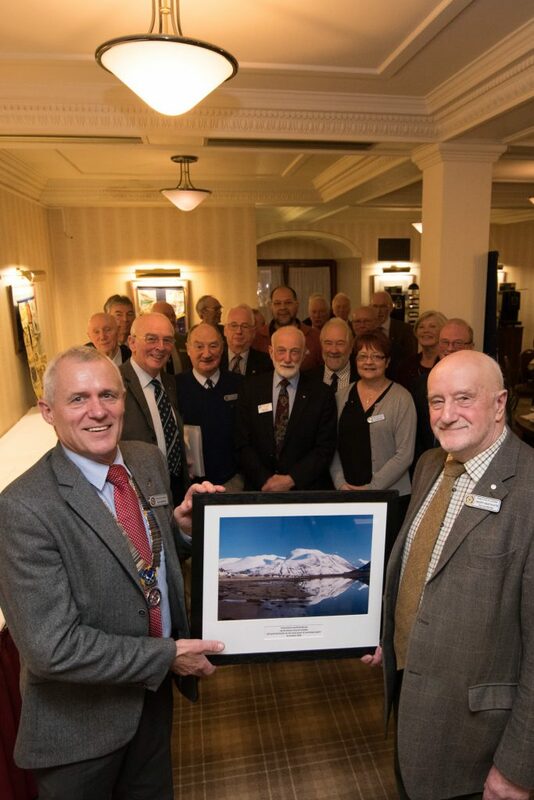 The Club congratulates Past President Donald Young on his recent and well-deserved award of a “Lifetime Achievement” Award at the 4th Lochaber VOSCARS event organised by Voluntary Action Lochaber as part of National Volunteers Week. 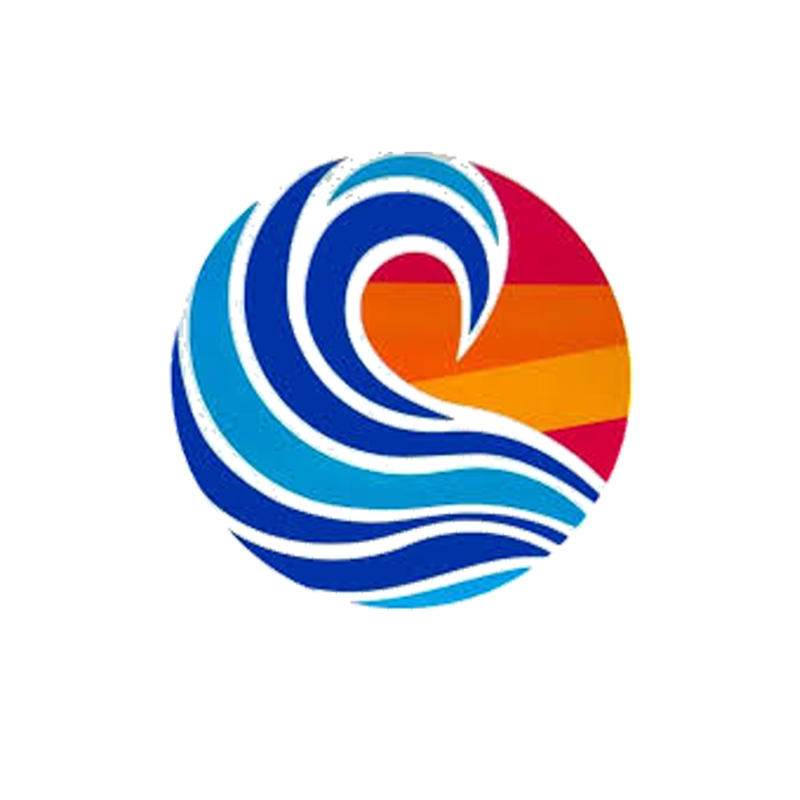 The event attracts a huge amount of interest and involves an independent panel who meet to assess all the nominations and to select the top three nominees for each of the seven categories. 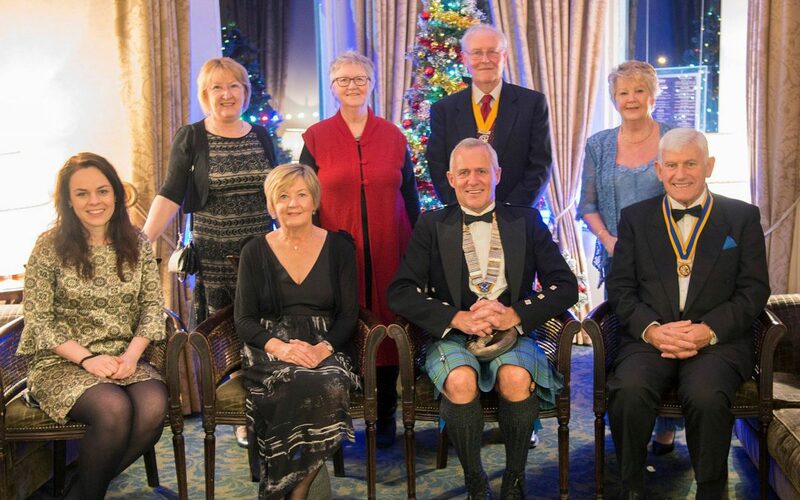 This year, nine individuals from across Lochaber were nominated for the “Lifetime Achievement” Award which recognises an individual who has over many years been involved in voluntary work. The independent panel, following careful deliberation, unanimously agreed that the award should go to Donald. 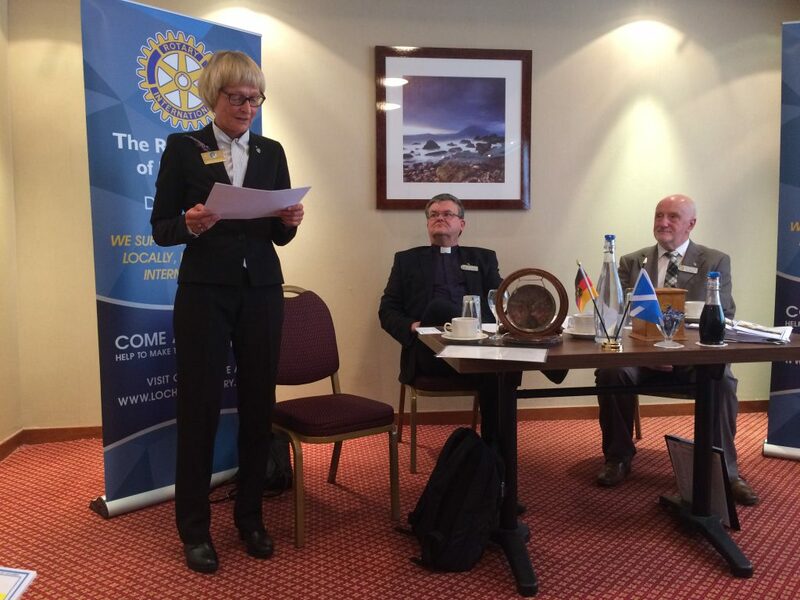 For many years Donald was secretary of the Rotary Club of Lochaber while, at the same time, continuing to volunteer help with Club projects. He has organised the Young Chef competition with the four high-schools and the Am-Am golf tournament on several occasions. He is also a Past President of the Club. 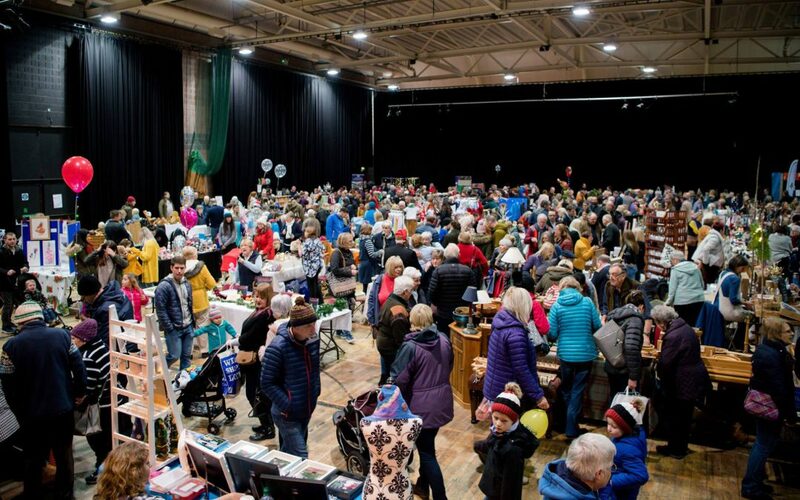 Donald is also a voluntary director of Linnhe Leisure/Nevis Centre where his quantity surveying background has proved invaluable in gathering together information in relation to the premises which has helped inform the Centre’s successful funding applications for much-needed refurbishment. Donald chairs VAL Board of Directors and is secretary of Lochaber Rugby Club. 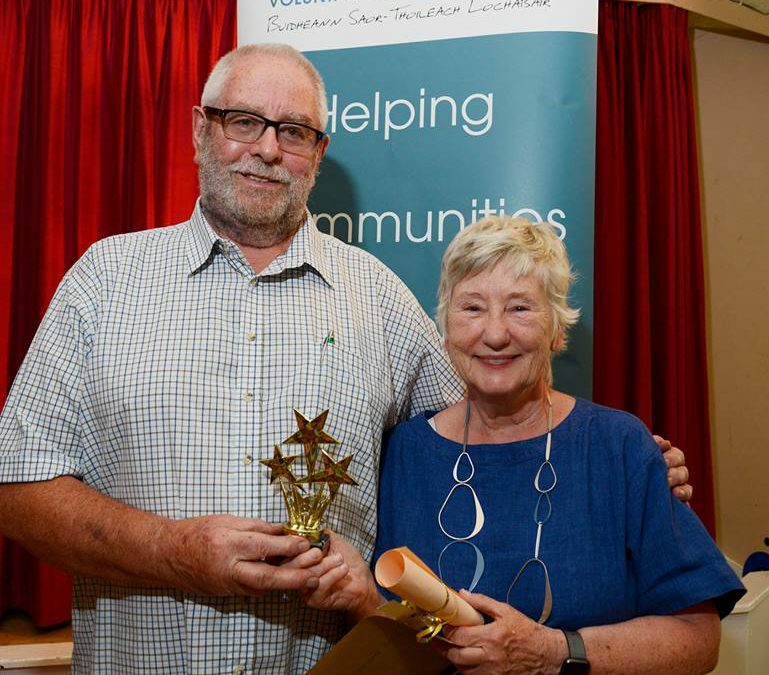 In addition, he has been instrumental in restarting the Claggan Greenfingers Community Garden Project by enlisting volunteers and acquiring funding. 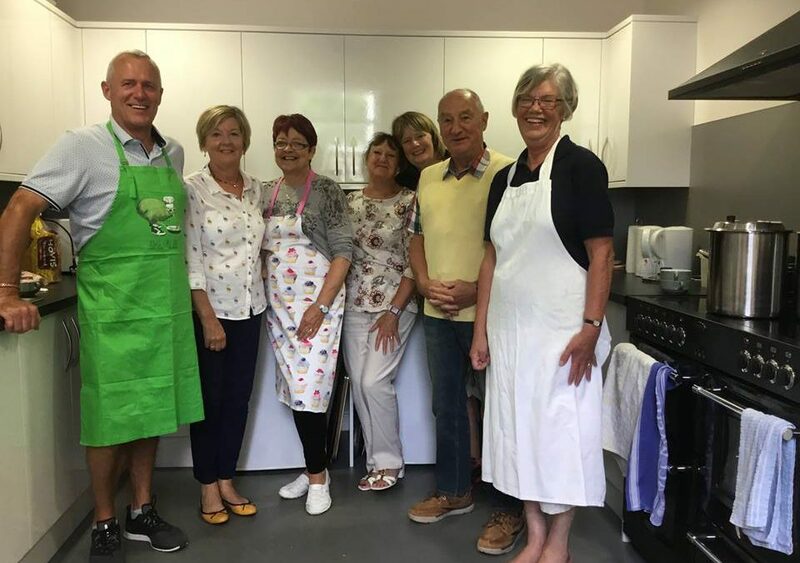 He has gained the support of the M&S Food Hall through their new local store and Greenfingers was selected as one of their Community Projects for the year”. 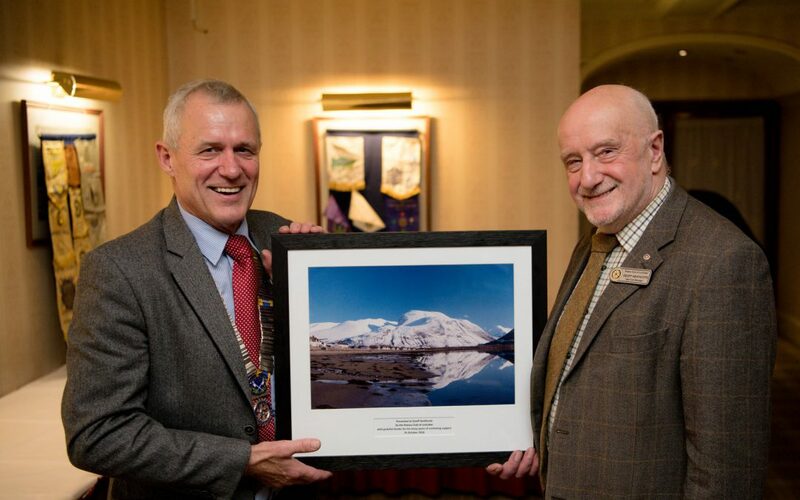 Club President Iain Johnston said he was delighted that Donald’s support for voluntary and community projects had been recognised and added “This fits well with the Rotary ethos of ‘Service above Self’. In previous years the Award has gone to other fellows Rotarians, Sheana Fraser and John Hutchison”. The picture, courtesy of Iain Ferguson, shows Donald receiving his trophy and certificate from Grace Grant.